... is here again. Been a busy week leading up to the school holidays - been catching up on a few things at work, so I can hopefully have a few days off later this week with the kids. 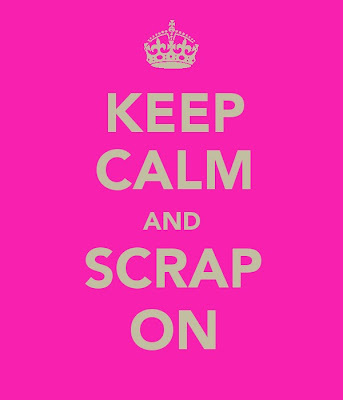 So what are you waiting for ... let's all get our 'scrap on'! fab pic ... now you just be careful clambering on picnic tables in the middle of winter ... don't want you falling off now, ya hear me !!! hee hee im with mrs frizz....watch out while on that table!!! 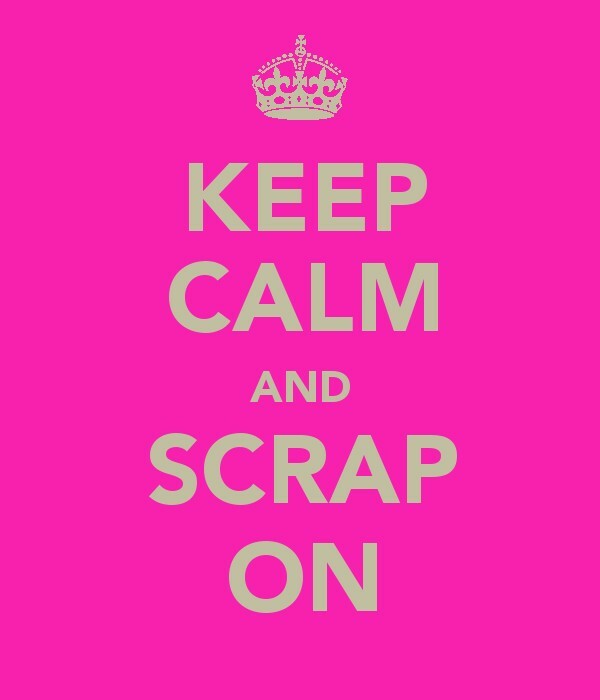 as for scrapping now i am on hols....i plan to!!!!!!! hey cool site....thanks for sharing. Love the sunrise....gorgeous colours.